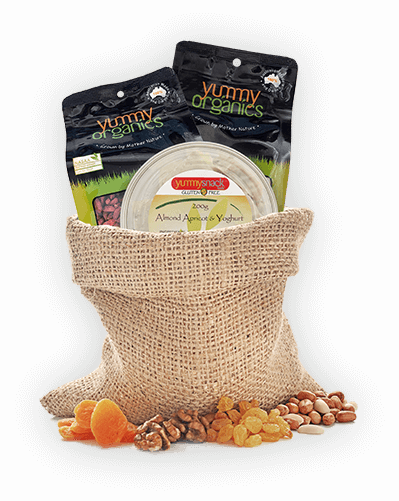 Providing a huge range of nuts, dried fruits, snacks, mixes, organic, chocolate and confectionery. We are a 100% family owned and operated company. 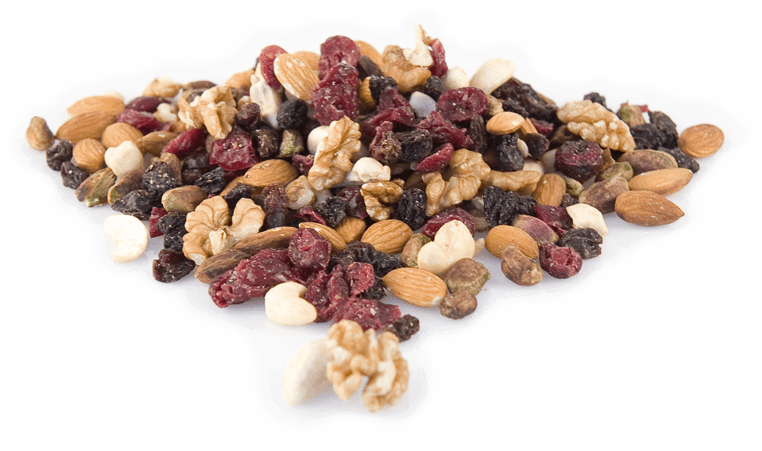 We have an extensive range of snack food products under the companies brand ‘Yummy Fruit ‘n’ Nut’ with distribution throughout Australia and South East Asia. 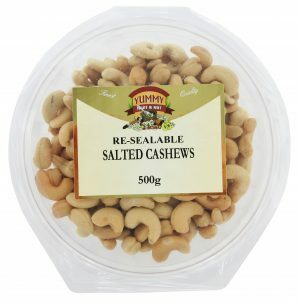 The range of Yummy Fruit ‘n’ Nut products are processed in internationally quality accredited factories under the direct supervision of Yummy Snack Foods staff. 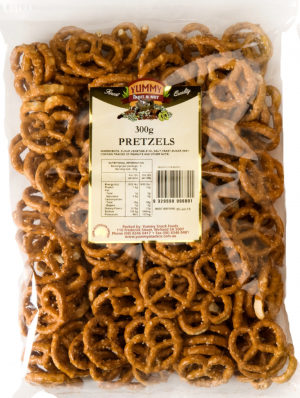 In addition, our merchandisers of Yummy Snack Foods are located in most capital cities of Australia. Nothing says a party like a bunch of Yummy Snacks! 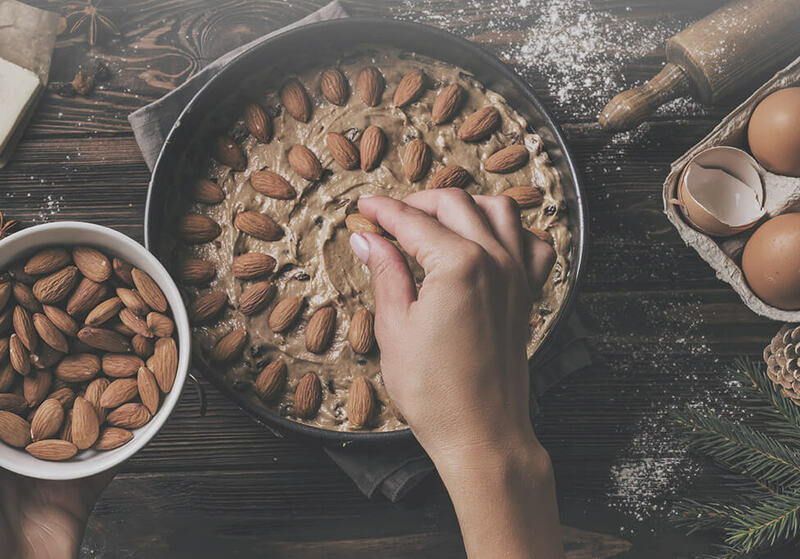 Whether you bake, mix, cook, or eat raw — our products are second to none. We are a 100% proudly Australian owned and operated family business spanning two generations, with our Head Office still based in Adelaide. 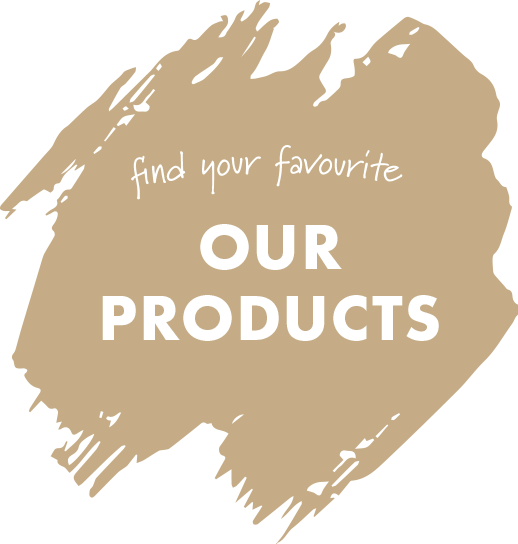 We pride ourselves in delivering premium products through our quality accredited factories in Adelaide and abroad. 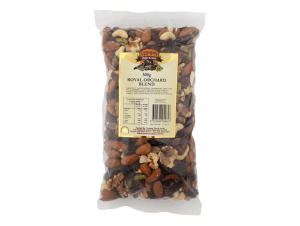 For almonst 30 years we have been producing a range of nuts, dried fruits, snacks, mixes, organic, health lines, chocolate and confectionary products. 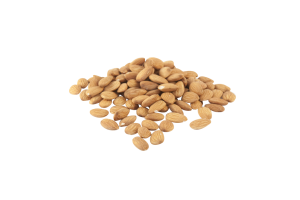 We supply an extensive range of products to the health food and wholesale market, with stockists located locally and internationally! Where Rocco’s family operated and owned business started. His small idea of frying hot nuts at the back of his fruit shop to selling nuts full time. 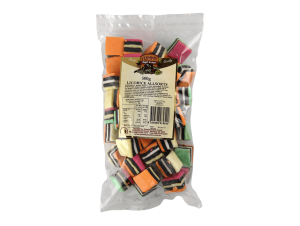 A small SA business venture was underway with the company starting to sell to wholesalers and then ventured to supermarkets and small independent stores. 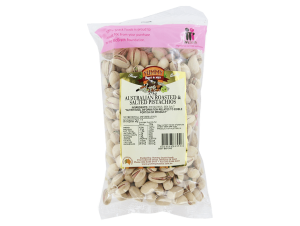 Rocco’s small operated family business ventured its way into Victoria and New South Wales. He saw the potential and went looking for something more. Soon, he would open the first and only distribution centre in Queensland followed by a company rebrand. After Rocco became ill, Andy joined the business venture and becomes a very integral part of our family operated company. The business continues to grow successfully and the decision to complete our nationwide company ends, with Western Australian being the last state to conquer. 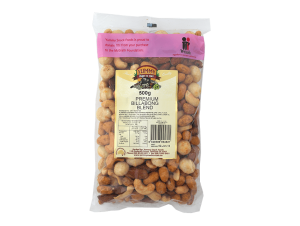 Over 25 years later, from a small family owned business to a nationwide empire; you can find hundreds of our delicious Yummy Fruit ‘n’ Nut products in hundreds of supermarkets and independent stores Australia wide!